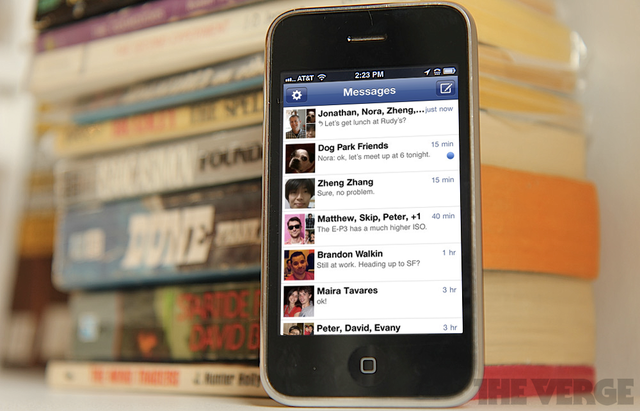 Facebook iPhone integration appears to be all but sure upon the next iOS update. After Apple CEO Tim Cook dropped a major, yet subtle hint last week, it seems Facebook integration is indeed coming to the iPhone, according to the latest Web reports. Facebook will become fully immersed within iOS as soon as its next update, which could and in all likeliness will be revealed next week at Apple's Worldwide Developer Conference. The integration will be similar to that of Twitter's, which came last year with iOS 5, and will allow users to post articles on the Web to Facebook the same way they can tweet them now. 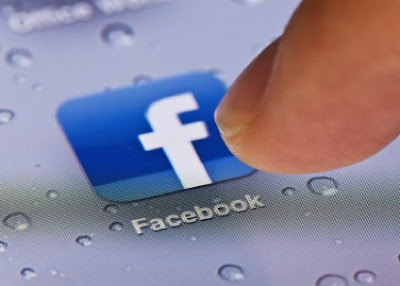 But along with that sort of integration, Facebook's addition to the iPhone and iPad ecosystem will be beneficial for apps that use Facebook's connect button to allow users to sign in. 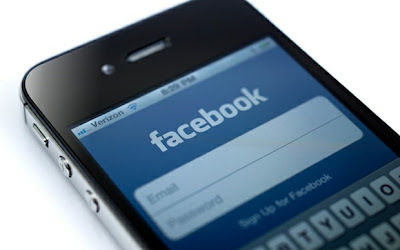 The integration will get rid of the way Facebook connect currently works on the iPhone, in which one app shoots you over to Facebook which then swings you back, and will streamline the process, according to TechCrunch -- which reported Facebook integration is definitely happening. Facebook's welcoming into iOS should be beneficial for the social network as it tries to calm fears that it can't monetize its mobile users, but the partnership should also be helpful for Apple because it could also bring a feature that would help users discover new apps. "App Liking" will be a part of the integration, and is a feature that will let users "Like" apps from within the iPhone App Store, which would cause a post to be shared on their Facebook Timeline. That post would show the app to their friends and users could also post an accompanying status, according to 9 to 5 Mac, which says the feature would help Apple fix its app discover-ability problem. But the news isn't too surprising. Cook said Apple had great respect for Facebook when he was asked about its integration at the D10 conference last week, and other recent actions have also pointed to a friendlier relationship between the two companies. If you want to get a sense of what this integration could look like, check out some mock-ups shared on 9 to 5 Mac's post.